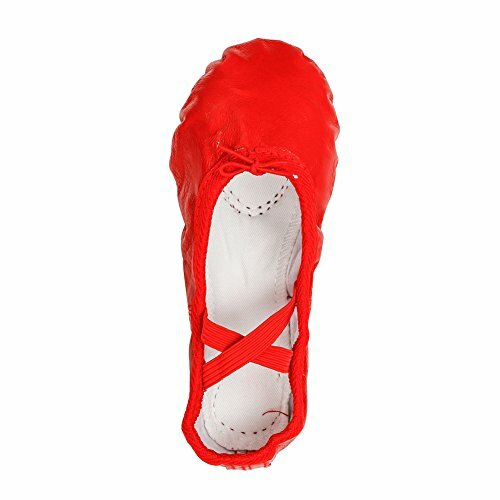 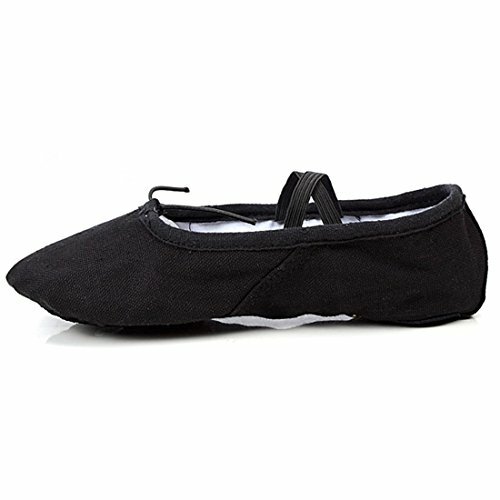 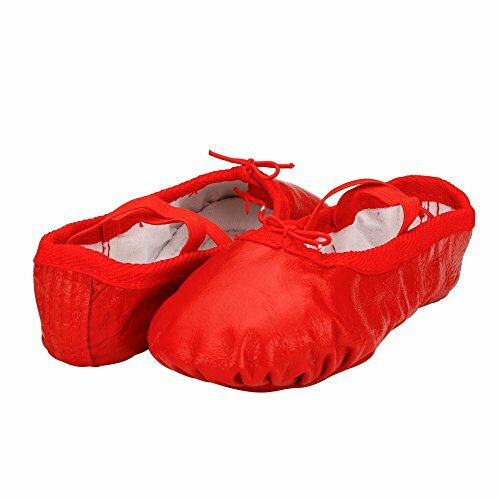 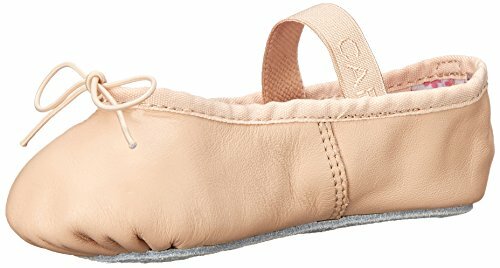 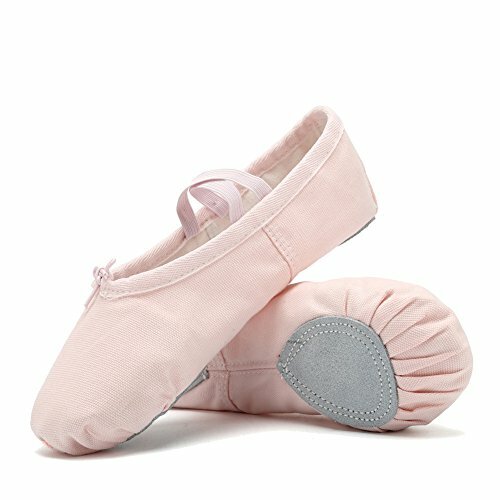 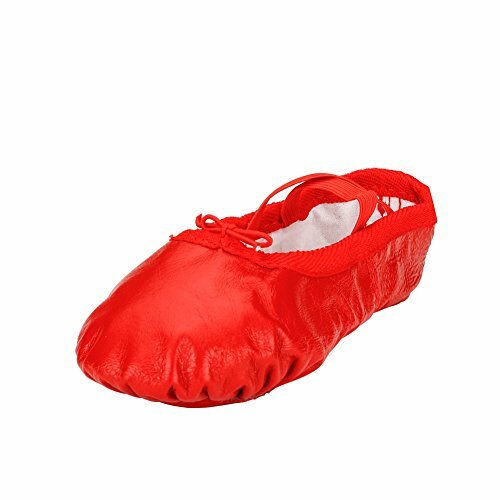 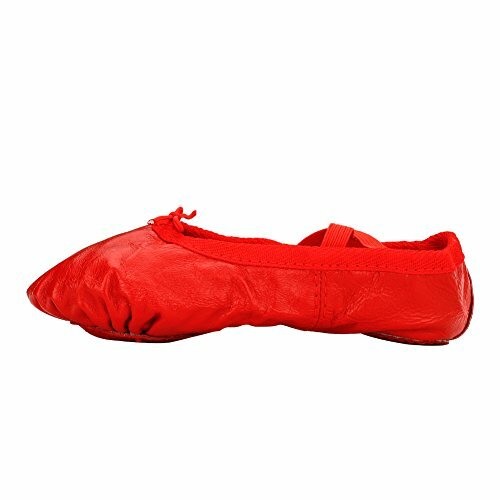 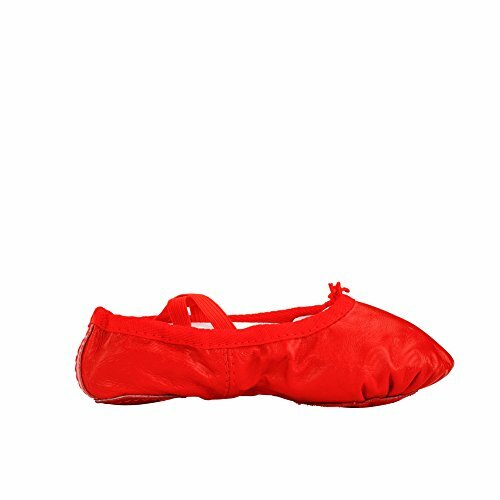 Material: The material used to design these outrageous ballet shoes for beginners is PU leather£¬durable and long-lasting. 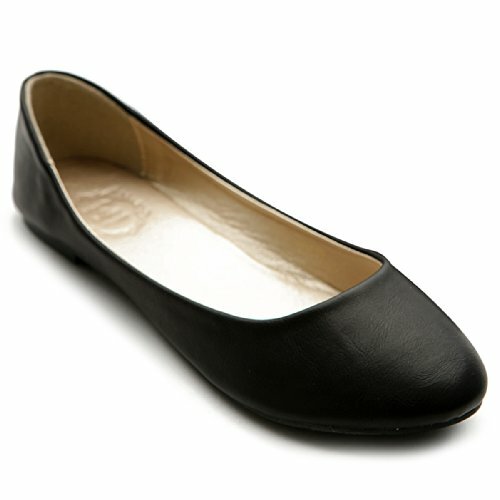 While for the sole the material chosen is suede. 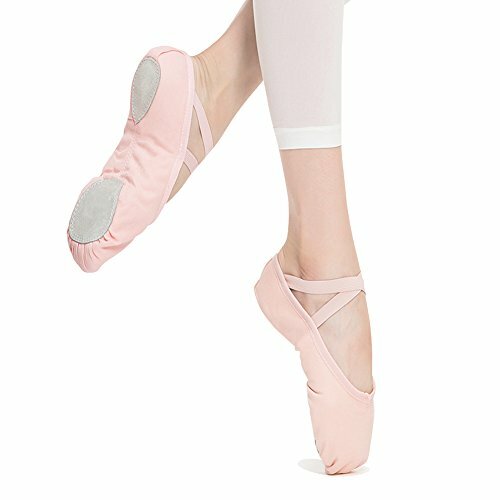 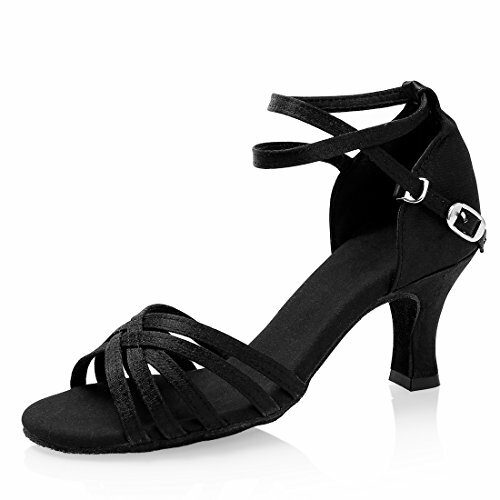 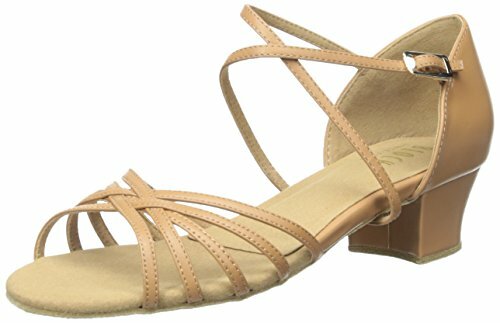 Elastic Straps: The two crossed elastic straps of these gorgeous ballet shoes help in fastening and tying the shoes quickly and perfectly when dancing and practicing. 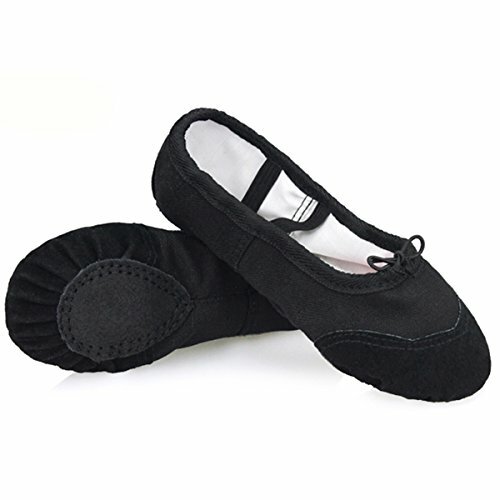 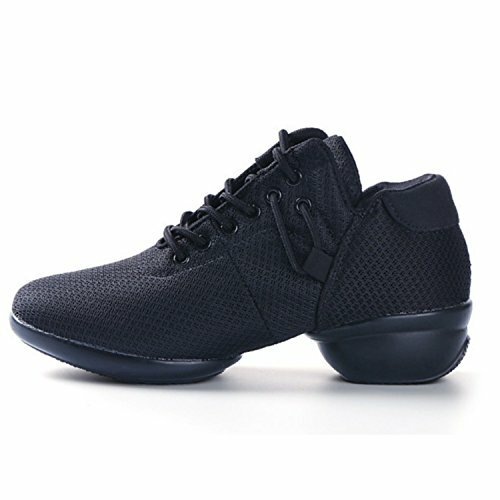 Design: Three-dimensional embroidered design is more elegant and the split shoe construction provides a greater stability and ease of movement.